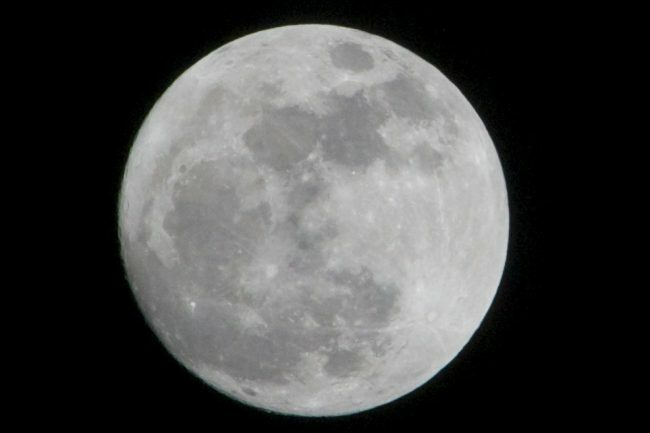 Earlier on Wednesday evening on March 20, 2019, the vernal equinox will be welcomed, and space will be featuring the third and final supermoon of 2019. It is called the supermoon because the moon is at is closest point to Earth. It will shine 30 percent brighter than a typical full moon. Anytime a full moon is in perigee, the closest point to Earth in its orbit, there will be a supermoon. This is how there can be multiple supermoons in one year. Viewers will be battling increasing clouds on Wednesday night, however, they may be able to see it. Southside will have the best opportunity as clouds will increase later. The moon will rise at 9:43 p.m. on Wednesday. It will appear bright and large on Thursday evening if skies are clear enough. The spring of vernal equinox is when the sun’s rays are directly over the equator, giving equal day and night to that part of the Earth. For Southwest Virginia, the closest point to equal day and night happened on March 17. The sun will continue to move higher in the sky until the summer solstice in June, which is the first day of summer. There will be nearly 14 hours and 44 minutes of daylight on June 21, the longest day of the year. Daylight will increase by two minutes a day. The current sunset is now 7:30 p.m. The latest sunset will occur in July and will be at 8:44 p.m.